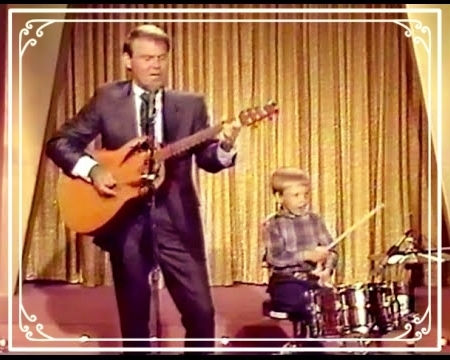 Studio owner, engineer, and producer, Cal Campbell, grew up recording, producing, and playing with his father, multi platinum recording artist and phenomenal instrumentalist, Glen Campbell. Glen helped finance our top of the line studio, but he also spent years showing Cal the ropes of what it takes to make a great record. Whether you are a writer who just knows you have a great song or a full band with “everything figured out” having Cal produce your project will add a level of professionalism and complex musical insight unattainable at any other studio in town. Have you already tracked your masterpiece but want that professional touch and balanced ear to dial everything in just right? Mixing is an art, and the things that can be achieved (or missed) during this step will amaze the non-pro. Cal’s mixing expertise has helped move the needle for so many projects by giving them that je ne se quoi that a truly professional recording has. We have access to a large variety of talented musicians for all budgets and styles. We know some of the most talented players in the world. From players right around the corner in L.A. to pros with their own studios in places as far away as Nashville and Australia, we'll help you find the perfect player for your project. Are you a producer who knows exactly what you want to do in the studio musically, but just need help getting the sonics right? 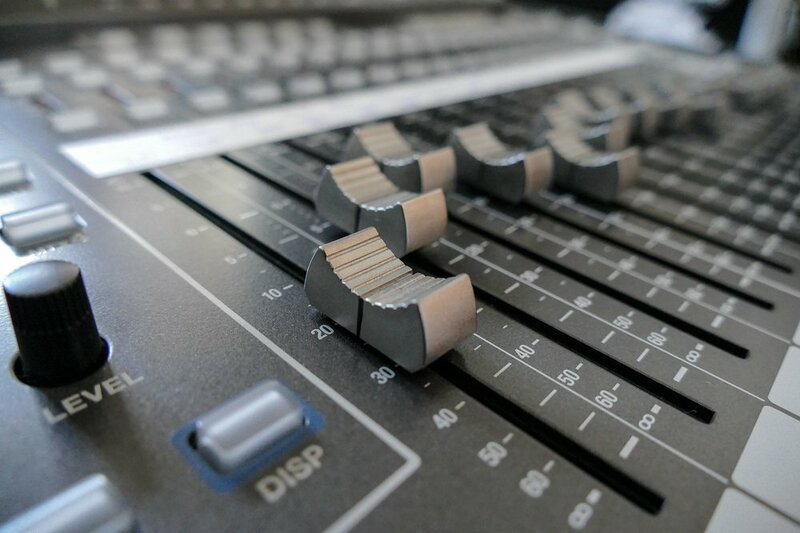 Our in-house engineers can man the faders and capture the sounds for you while you run the show. 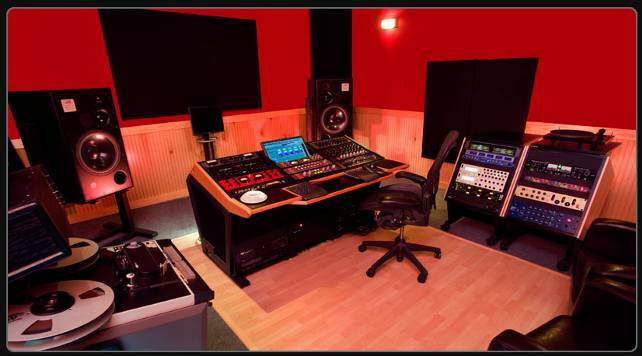 We’ll also insure you end up with the perfect tone, timbre, and feel that’s appropriate for your project. Agoura Borealis has a live multi-track mobile recording rig that can go anywhere and allows us to capture performances where they happen. Whether your goal is to make a "La Blogotheque" style performance video, or you're hoping to professionally record and release your next big concert, we have the mobile gear it takes to professionally capture any performance. Couple that capturing ability with our post-production environment, analog outboard gear, and mixing expertise, and we guarantee your project will sound as professional as possible. Mike Wells' analog mastering heaven. We have a rich database of mastering engineers, but most often we send our projects to Mike Wells. Mike’s boutique analog mastering suite is the perfect supplement to our in-house analog gear and our authentic approach to recording and sonics in general.